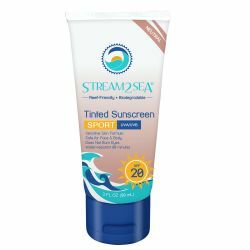 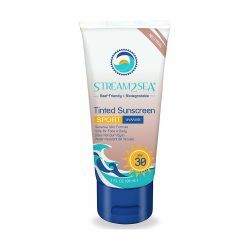 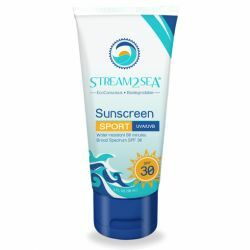 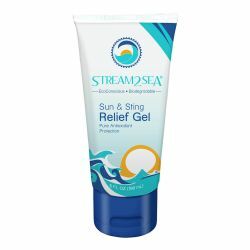 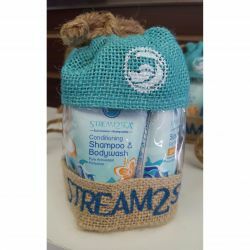 Stream2Sea is a local Florida brand of eco-conscious bodycare and sun protection products. They are founded by Autumn Blum, an award-winning cosmetic chemist, PADI instructor, accomplished diver and founder of Scuba Girls. Thanks to their own rigorous internal testing standards, Stream2Sea products are biodegradable and exceed the standards for human and reef safety. Stream2Sea's founder and formulator is an award-winning cosmetic chemist within the Natural Products Industry. 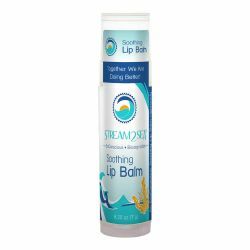 She's also a PADI SCUBA instructor, NAUI certified green diver, TDI tech diver, photographer, and the founder of Scuba Girls.